We are a full-service plumbing and heating company, catering to residents in South London and the South West London area.Based in the centre of South West London, we have a full complement of Gas Safe Certified engineers ready to solve your domestic plumbing and gas maintenance needs. With no job too big or small, Boiler Engineer 4U LTD can do it all for you at affordable prices. Here at Boiler Engineer 4U LTD, we are committed to providing first-class customer-focused service and are proud of the long lasting customer relationships we have built. We have engineers and plumbers located throughout South London, so no matter where you are, we are never far away. We provide an estimated arrival time when you call and pride ourselves on the punctuality of our engineers. Our emergency call-out is second to none, efficiently catering for any plumbing emergencies within the South London area. We understand security is imperative. 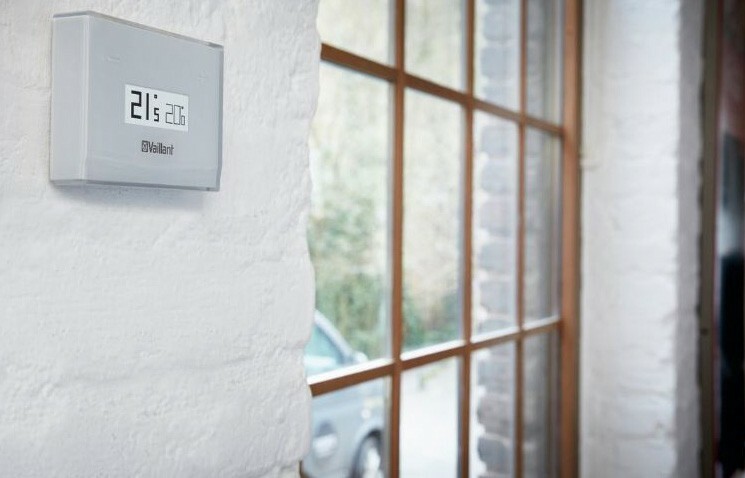 Therefore we ensure all our engineers carry company badges to present on arrival, and they will always leave your home immaculate once the job is complete. Our engineers are always polite and courteous, and we encourage all clients to provide feedback on completion. All our engineers are highly qualified and skilled in their respective specialisms and, using state-of-the-art tools and techniques; we guarantee a high quality finish every time. Please see our services page for more information on how we can help. 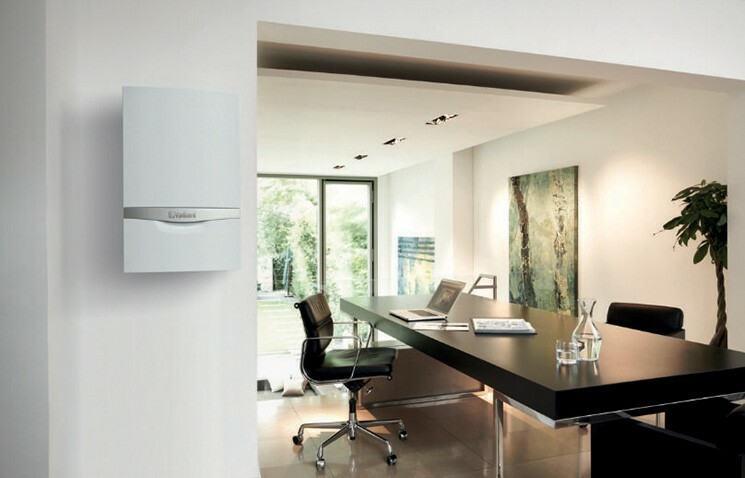 Our engineers install, repair and upgrade central heating systems. We believe that charges should be fair and affordable. After our minimum one hour call out charge has passed, we charge in increments of 30 minutes to ensure you pay only what you have to. We only charge once the engineer has arrived at your home, with absolutely no hidden charges. I'm impressed by Boiler Engineer 4U's plumbers performance and speedy work. I recommend them highly. I've been using the services of Boiler Engineer 4U for around 5 years now. I must say they've been absolutely brilliant!